If your interest is traveling and teaching abroad, we sincerely encourage you to search “TEFL paid job placement” agencies. Administrators and School Directors are more strict about who they hire than they once were. 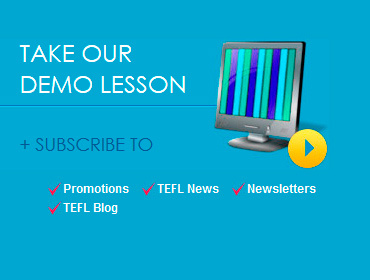 In the past any native speaker could simply ask for a TEFL job and be given one. A TEFL Certificate shows employers that you have been trained and are acquainted with the skills and methods of teaching English. It therefore makes you a much more attractive job candidate over unqualified applicants. Holding a TEFL certificate will definitely become a worthy added value to your C.V. over non-certified teachers, as a certification is becoming the standard requirement when applying for a job, you will also receive the benefit of our permanent Guaranteed Job Placement program. 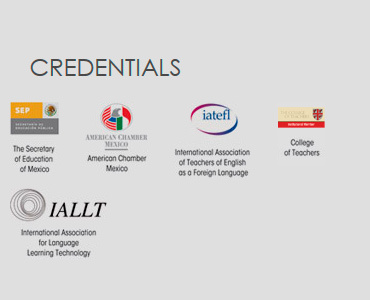 Through our network of associate schools and our Lifelong Guaranteed Job Placement program, ITTO is able to guarantee graduates paid teaching positions practically in all major cities around the world. During the course, you will be given detailed job guidance for you to decide on what location and context will best suit your needs. Step 2: Our job placement specialist assists you in integrating a CV specifically designed for the EFL market and destination objectives. Step 3: Through our job guidance sessions you are oriented and informed on how to secure jobs through proven successful interview techniques. Step 4: Our job placement specialists contact schools for you using your CV and arrange your interviews. or physically if you decide to stay in Guadalajara. Step 6: You decide which job you would like to start your new TEFL career dream job!.